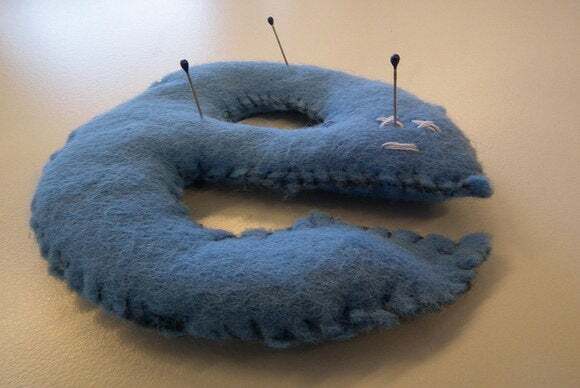 Microsoft said Thursday it plans eventually to patch a vulnerability in Internet Explorer 8 that it’s known about for seven months, but it didn’t say when. A security research group within Hewlett-Packard called the Zero Day Initiative (ZDI) released details of the flaw on Wednesday after giving Microsoft months to address it. The group withholds details of vulnerabilities to prevent tipping off hackers but eventually publicizes its findings even if a flaw isn’t fixed. Microsoft said it had not detected attacks that used the vulnerability, which is a ”use-after-free” flaw, which involves the handling of CMarkup objects. “We continue working to address this issue and will release a security update when ready in order to help protect customers,” it said. Microsoft’s next patch release, known as “Patch Tuesday,” is scheduled for June 10. It occasionally issues an emergency patch if a vulnerability is being widely used in attacks. Wolfgang Kandek, CTO of Qualys, wrote that exploit developers are probably studying ZDI’s advisory to try to develop an attack. “We do not know how quickly an exploit will be released, but the remaining time to Patch Tuesday is not that long,” he wrote. In its advisory, ZDI recommended that users set the Internet security zone settings in IE 8 to “high,” which blocks ActiveX controls and Active Scripting. Also, using Microsoft’s Enhanced Mitigation Experience Toolkit (EMET) would provide more defense, it wrote.